London's TOY premiered another song from their forthcoming studio album Clear Shot. 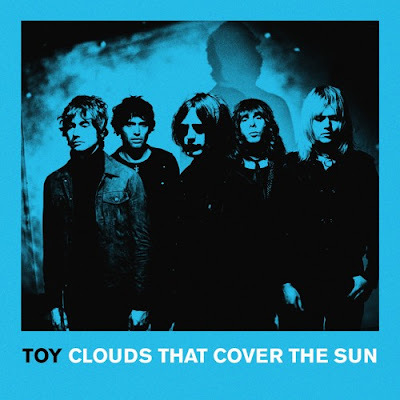 "Clouds That Cover The Sun" is a magical slice of psych-pop from what is turning out to be one of the genre's best and most exciting albums of 2016. Stream "Clouds That Cover The Sun" below and pre-order Clear Shot from iTunes, Amazon, or Heavenly Recordings. The album will be released in UK/Europe on October 21st and arrives in North America October 28th.